Small Size. Elegant Style. Right Price. The Zenkei Sleeper Sofa is the perfect fit. When you need a sofabed, space is at a minimum and you don't want to sacrifice style and function, the Zenkei Sleeper Sofa is the perfect choice for a studio, home office or dorm room. At last, a sofa size convertible sleeper sofa that doesn't take up the whole room and one you can actually use not only as a Queen-size comfortable bed but that can also be used as an attractive couch set in the living or TV room. Instead of that old style sofabed that was best hidden away in the basement or a distant, little-used bedroom, the Zenkei Convertible Sleeper Sofa is an attractive sofa furniture piece featuring sleek, contemporary lines that are equally at home wherever it is placed. 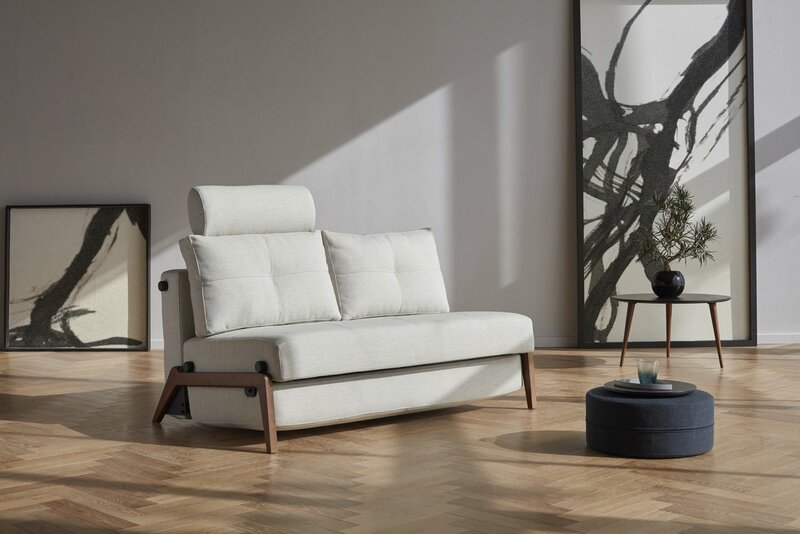 "Zenkei" in the Japanese language can be translated as "perfect form" and we are confident that the Zenkei Sleeper Sofa is the perfect combination of function, form, design, and comfort, and it will quickly become your favorite. The Zenkei Sleeper Sofa converts to a Queen Size sofabed and also features a Deluxe version. 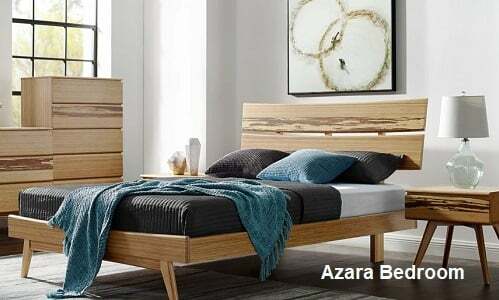 However, if you need a larger option, check out of Zenkei Sleeper Love Seat or Zenkei Sleeper Chair--or the Zenkei Deluxe versions, too: Zenkei Deluxe Sleeper Love Seat or Zenkei Deluxe Sleeper Chair. The Zenkei Sleeper Sofa is structured on a kiln-dried beautiful, hardwood black-stained frame that supports cushions of specially-formed nested micro coils. This steel coil system features small diameter coils wrapped individually in their own encasement and then linked together providing a stable platform for the sofa with no motion transfer. What that means is that when one person moves, the other side of the couch or bed does not bounce or move at the same time. 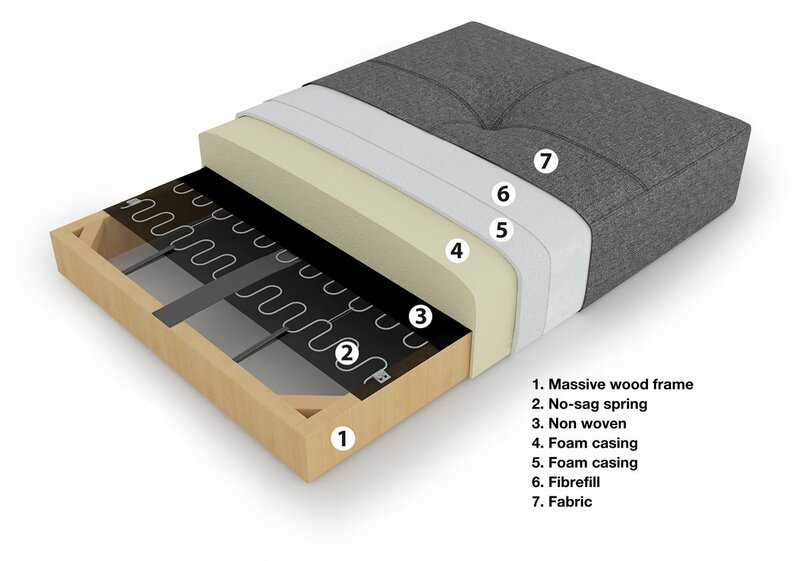 The real benefit of this special coil system is that it provides a comfortable medium firm rest without motion transfer. Another advantage of this coil system normally not found on sleeper sofas at any price range, is that it prevents use related soft spots or sags whereby after many nights of TV watching use the couch begins to show age related soft spots and indents. The Zenkei Sleeper Sofa will offer many years of trouble free enjoyment. Special Eco-Foam is wrapped in a heavy gauge Textile Leather cover. 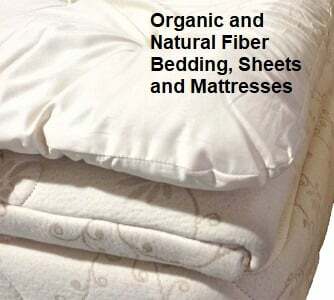 This specially designed material does not off-gas as much as do more conventional covers and foams, and due to the fact that it incorporates an extra tight weave of extra fine fibers, it is stain resistant. The real benefit is a beautiful, comfortable, high-quality Euro style Sleeper sofa, with less synthetic chemicals on the surface where you sit and where you place your head. Euro-Foam cushioning wrapped in sturdy textile leather or linen fabric completes the looks of this versatile furniture piece. Better for your health, Better for the planet. Truck line shipping and simple assembly required. A simple European click/clack system quickly converts the Zenkei Sleeper Sofa into the Zenkei Queen-size bed, perfect fit for all of your Queen-size bed linens, silk comforters, and Organic love seat size pillows. The loveseat easily converts into a flat, Queen-size sofabed when family or company come to call and are staying the night.